This seminar is for the LGBT! This consists of informative sessions that cover an array of LGBT issues that are structured around the Bahamian LGBT community. There will be presentations from seasoned professionals with cutting edge resources. SASH's LGBT 205 seminars focus on all aspects relating to every letter in the LGBTQIA acronym. Promoting security, health care, self-empowerment, advocacy for LGBT issues, as well as reporting on statistical studies that relate to the Bahamian community are just a few of the topics discussed. This seminar also allows for SASH to hear the valuable input about the community and their needs. The input received allows for SASH to take this input to the bargaining table with international and national governmental agencies and other key non profit organisation. 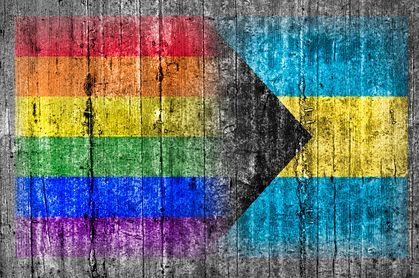 LGBT 205 is held every Friday from 6:00pm to 8:00pm at the SASH Bahamas office. Click here to join us for this exciting seminar. We look forward to seeing you there! Come out and get your voice heard!